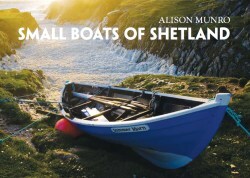 A peerie new book celebrates Shetland’s open working boats and provides funds for Unst’s much-loved boat museum. 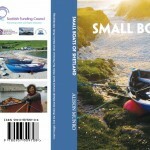 Unst Boat Haven were proud to launch Small Boats of Shetland in the Unst Boat Haven, Haroldswick, Unst, on Sunday 26th August 2012. 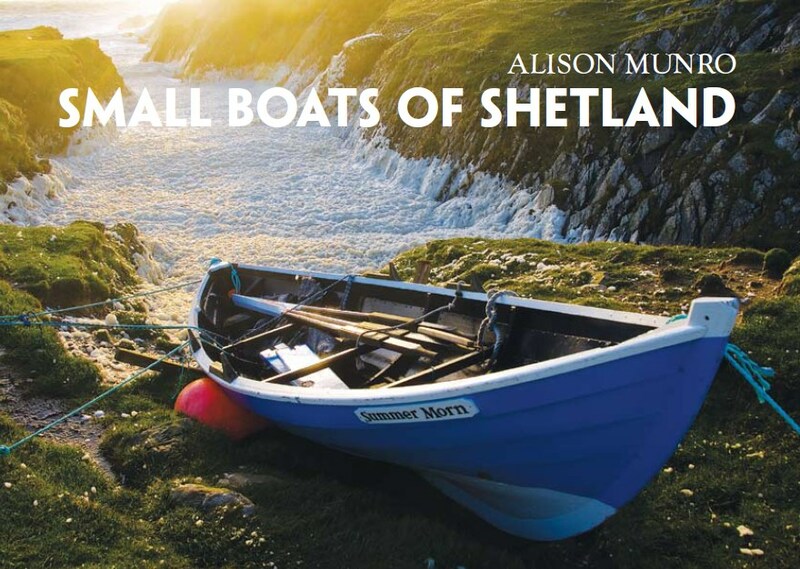 Small Boats of Shetland by Alison Munro is the first new book on the subject since Charles Sandison’s The Sixareen and her Racing Descendants was published in 1954. 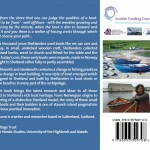 It is a must-have for all those interested in Shetland’s rich boat heritage. 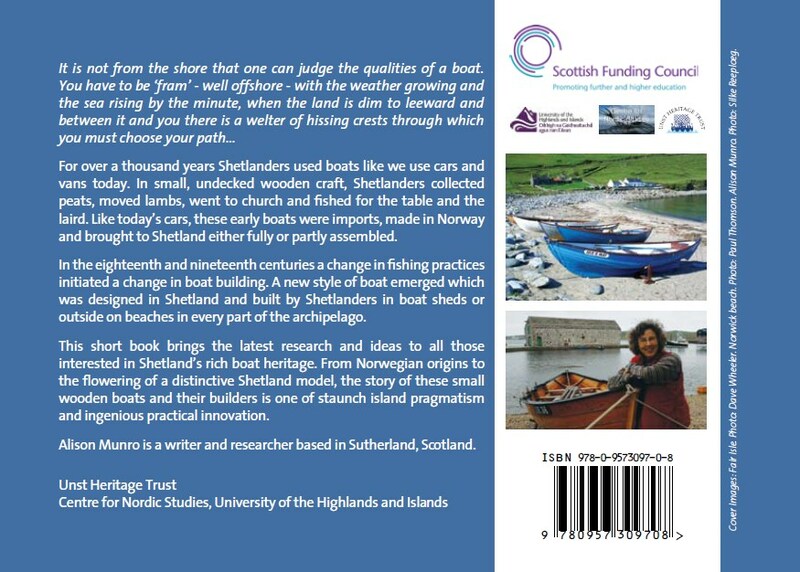 Filled with images old and new it takes you through the types and history of all the small boats of Shetland – from their Norwegian origins to the flowering of a distinctive family of styles now known as ‘the Shetland model’. 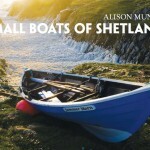 The book packs a lot into its sixty-four pages, including over sixty colour photographs, many donated by Shetland’s talented photographers, and a number of black and white images from Shetland Museum and Archives. It is available from Unst Heritage Trust and all profits will go to the Unst Boat Haven.